In 2019, we are replacing Tube Tuesdays with Social Media Mondays. 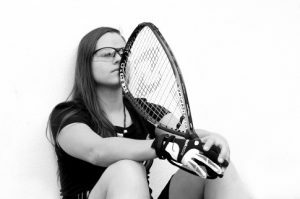 Each Monday, we will highlight an Athlete, Coach, or Organization that is involved in racquetball. We will list their websites, their Facebook Athlete or Coach or Organization page, their Twitter, and their Instagram. If appropriate, we will also provide a YouTube playlist of the material for that player or coach, and link the organization’s YouTube channel if they have one. 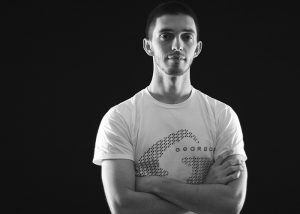 If they are a player, we’ll also link up some of their stat reports from Pro Racquetball Stats. Let us know if there are additional social media links you would like to see info about for the players, coaches, and organizations! The photo was borrowed from Rocky’s website and has the style of the photos taken by Restrung Magazine. 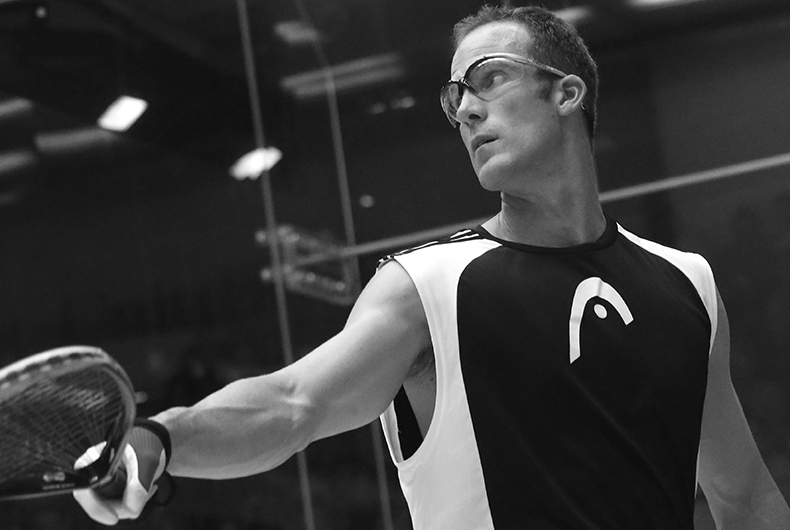 Our next featured professional racquetball player is Rocky Carson.